Home > Future. Forged. For ALL. 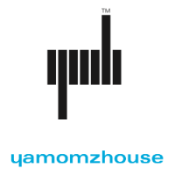 Ya Momz House, Inc. is proud to announce in partnership with the City of Pittsburgh and dozens of amazing stakeholders in the Greater Pittsburgh Region, that the application for Amazon to set up their second headquaters in the Greater Pittsburgh Region is submitted. Under the direction of Emmai Alaquiva and others, Ya Momz House, Inc. had the distinct and honorable privilege of being able to cinematically tell the story of the Steel City, and why we are an ideal location for Amazon second headquarters. 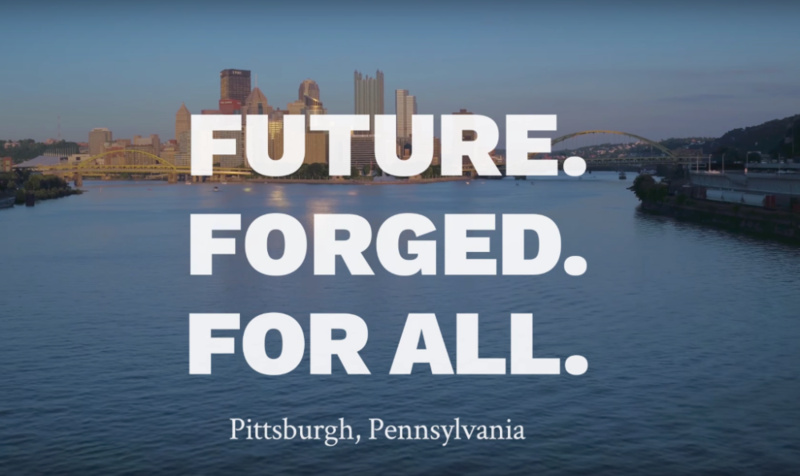 Forged from steel, Pittsburgh is now a space of innovation, technology and enterprise, and we were humbled to be able to showcase the businesses, organizations, and most importantly, the people who make Pittsburgh so special. Special thanks go to the City of Pittsburgh, the Mayor's Office, and the countless people who supported, created and engineered this pitch project; all of you have a heart of steel.